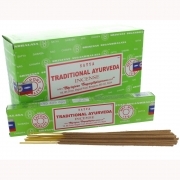 High quality Indian Traditional Ayurveda incense in the Nag Champa style. 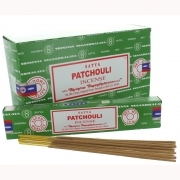 High quality Indian Patchouli incense in the Nag Champa style. 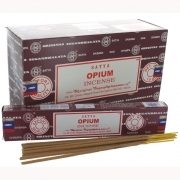 High quality Indian Opium incense in the Nag Champa style. High quality Indian Sandalwood incense in the Nag Champa style. 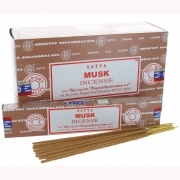 High quality Indian Musk incense in the Nag Champa style. 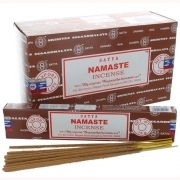 High quality Indian Namaste incense in the Nag Champa style. 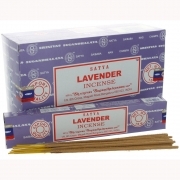 High quality Indian Lavender incense in the Nag Champa style. 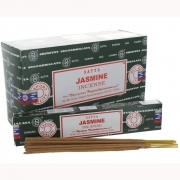 High quality Indian Jasmine incense in the Nag Champa style. High quality Indian Vanilla incense in the Nag Champa style. 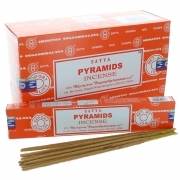 High quality Indian Pyramids incense in the Nag Champa style.